Nu-Derm Sun Shield SPF 50 combines UVB absorption and UVA blockage for high sunscreen protection in and elegant, matte finish that can be used on nearly all skin types. 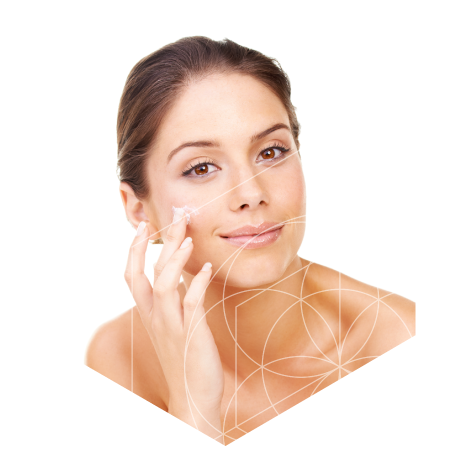 Nu-Derm Sun Shield SPF 50 features the active ingredients Zinc Oxide (10.5%) and Octinoxate (7.5%). 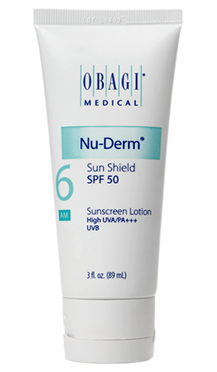 Sunshield SPF50 is the newest product in the Obagi Nu-Derm System. 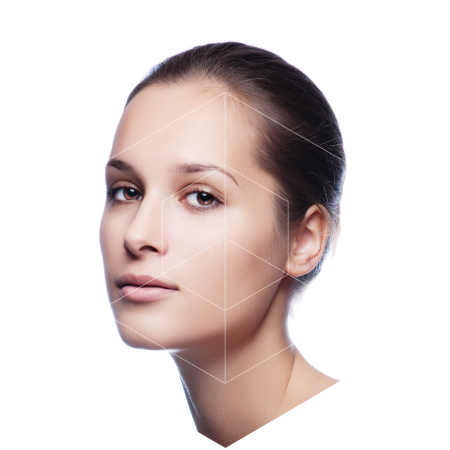 When it comes to transforming aging skin, nothing else is Obagi Nu-Derm. Throughout our lives we all experience occasional sunburns, regular sun exposure, hormonal changes, stress, and environmental pollution. 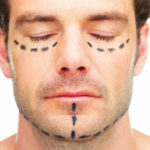 All these factors contribute to the signs of premature aging. 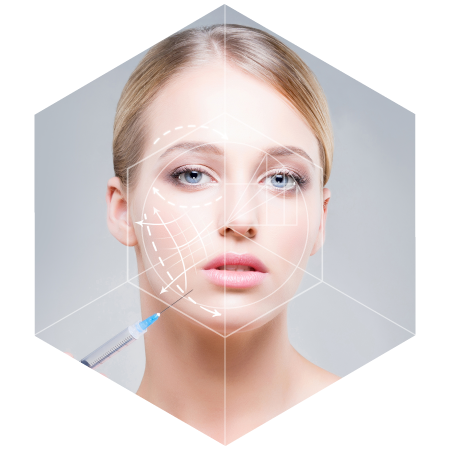 The Nu-Derm System has been formulated to improve the signs of aging at the cellular level.